Migration, Privacy, Compliance & eDiscovery for Office 365 and Azure. Your emails and files are trapped in proprietary archives. Move them to the Microsoft Cloud and unlock their value. Make sense of the mountains of data your company is creating. Powerful AI helps you to analyze this information and gain actionable insights. Host your data in your Azure cloud using your encryption keys. Say goodbye to expensive third party vendors who hold your data for ransom. Secure your data in your Azure cloud - in its native format - and ensure data portability, legal defensibility, and powerful analytics capabilities. Say goodbye to costly data migrations. 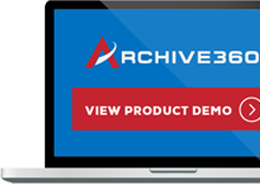 Accelerated onboarding from leading ECMs allows the movement of all of your aging and legacy data to the cloud. Fast, seamless migration into Azure and Office 365 with guaranteed validation and immutability. Regain control and ownership of your data by storing everything in your Azure cloud tenant. Capture and maintain your information in its fully portable, native format. Secure your data with your own encryption keys. Identify and investigate data trends, expose risks, mitigate fraud and liability. Meet complex eDiscovery and records management requirements with advanced workflow processes. On-demand data analytics and intelligent search to help with cost control. Preserve legal chain of custody with full audit trails and ensure records immutability. Implement and enforce your advanced retention and disposition policies. Secure and audited data access via role-based access control (RBAC). 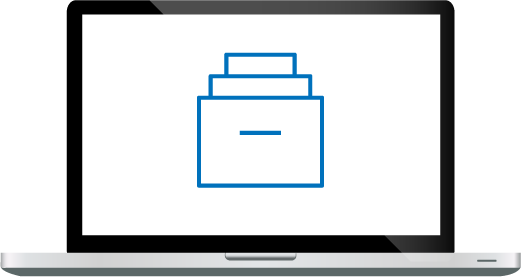 View our most recent posts about the latest Email Archive Migration trends, tips and tricks.